A public forum on human trafficking is Tuesday at the NCTA campus in Curtis. (Courtesy photo from DASAS). 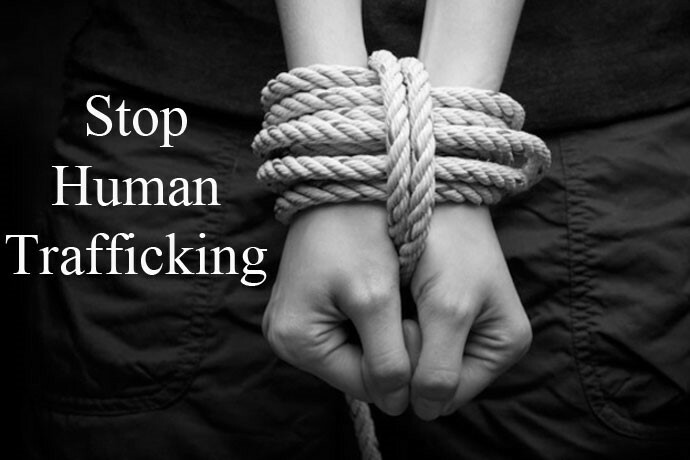 Vigilance and awareness by teens and young adults are keys to preventing human trafficking. An informational program about human trafficking in Nebraska will be sponsored Tuesday (Nov. 13) by a student organization at the Nebraska College of Technical Agriculture in Curtis. The group, Women in Agriculture, invites the public to the 7 p.m. forum at the NCTA campus. The topic is intended for any students, female or male, along with community members. “WIA is hosting a community educator from DASAS (Domestic Assault/Sexual Abuse Services) of McCook,” said Meredith Cable, club advisor and an assistant professor of animal science. “Shelly will come to campus to discuss the precautions young people must take with the high incidence of human trafficking in Nebraska, especially along the interstate corridor,” Cable said. Curtis community residents and students who are of junior high age or older are encouraged to attend, said Shelly, a DASAS community educator. Women in Ag chose this topic for students to hear due to its national and state relevance, said Chantelle Schulz, an NCTA agriculture education major. “We may be a small college but human trafficking is an important issue in rural areas too,” Schulz said. The event will be at the Nebraska Agriculture Industry Education Center auditorium on campus. Domestic assault and sexual assault programs and advocacy are provided to Frontier County and the region by the DASAS organization, based in McCook. Advocacy appointments can be made at the NCTA campus and community. For more information about DASAS programs, see dasas.net or call the hotline at 877-345-5534.